It actually might be cheaper and more efficient to outsource all your IT and Helpdesk operations. You can think of our IT Support services as a Helpdesk on steroids. We do not only provide one on one support for your team members, we also help make sure that all your environment is working, efficient, secure, and scaling up to your business. IT operations are eating up your budget and time? Aurora’s team can offload this burden, with remote and onsite flat fee IT support services we will keep your systems and devices running in optimum state. Our experts will design, implement, maintain and protect your infrastructure and devices and ensure your backups and disaster recovery measures are in place. 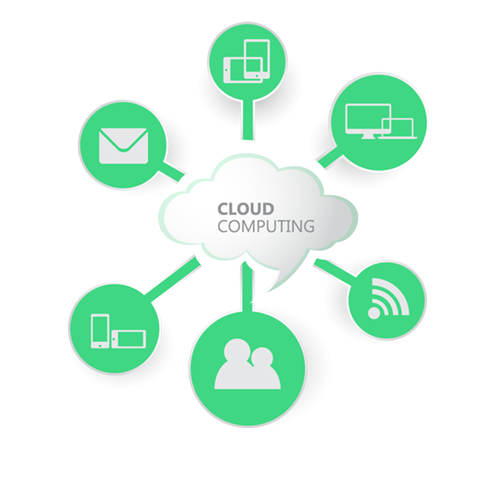 No more unwanted hardware and maintenance costs, Aurora’s team gives you the chance to make the best out of cloud computing. We will guide you to use Cloud Hosted Infrastructure and Services to grow your business and enhance its operations while cutting down your operational spending. Through cloud computing, you can enjoy an internet-based, affordable, secure and efficient infrastructure services, reducing the capital investment and eliminating hardware and maintenance expenses, while enabling you to scale up or down hassle free. Ask about the move to the cloud when you get your Free Quotation from Aurora Solutions. Interested in a Free customized Quotation? Let our team assist you and get a free consultation while you are at it. Do not worry, no strings attached!